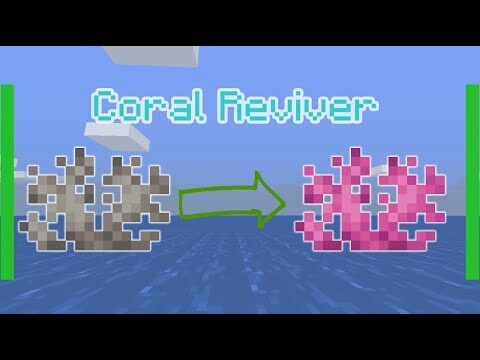 This command will add a new block called 'Coral reviver'. 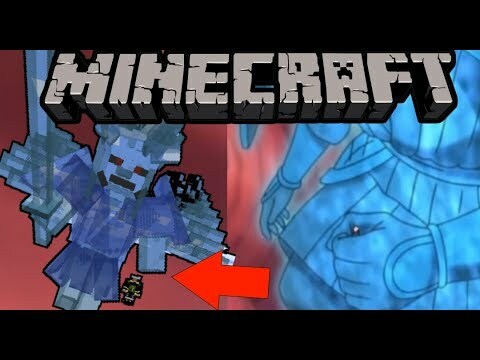 The block can make dead coral become live coral. Enjoy! Function and resoruce pack is at the source command. Please make sure you download them properly in order to run the function smoothly. This command was made by me. 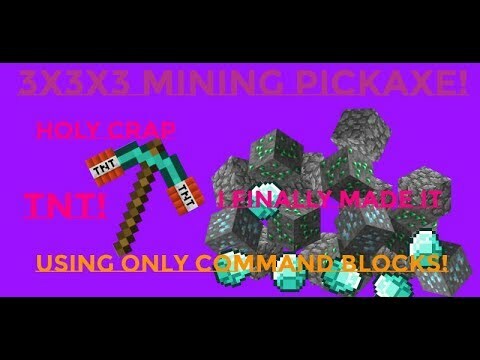 The pickaxe mines in a 3x3x3 radius.